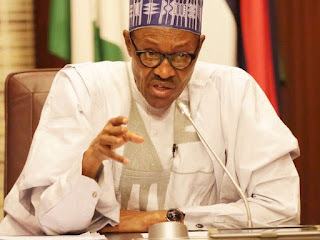 President Muhammadu Buhari on Wednesday commiserated with the government and people of Kenya on the deadly terrorist attack on a hotel and office complex in Nairobi. DAILY POST had report that at least 15 persons were reported killed when suspected militants on Tuesday attacked a compound in the Westlands district of the Kenyan capital, Nairobi, which houses the DusitD2 luxury hotel complex and offices. The Somalia-based terrorist group, Al-Shabab, had already claimed responsibility for the attack. However, Kenyan leader, Uhuru Kenyatta, in a broadcast, on Wednesday evening, disclosed that the siege was over and all the gunmen involved in the attack were killed. 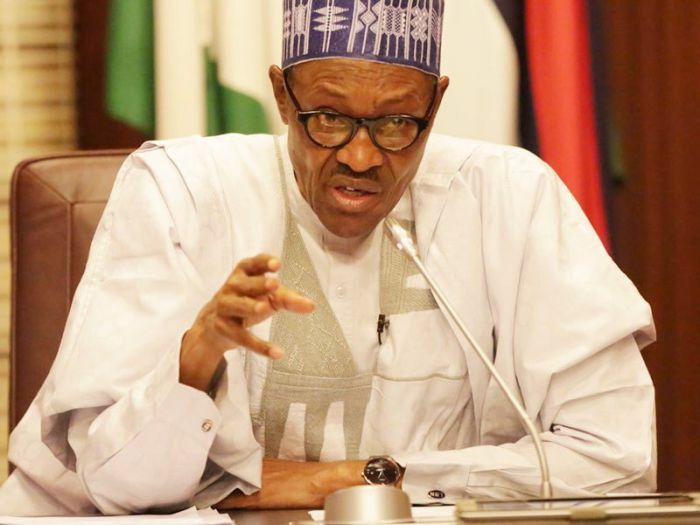 Buhari assured President Uhuru Kenyatta that the thoughts of the people of Nigeria are with Kenyans at this moment of their national grief. He prayed almighty God to console the bereaved families and quicken the recovery of the several injured people.